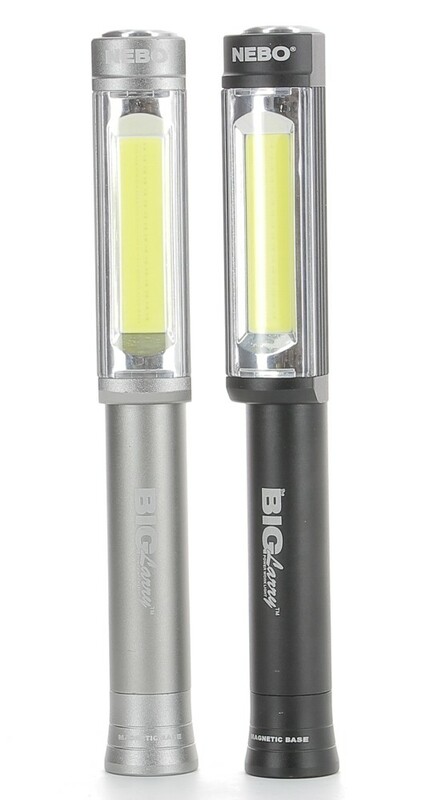 Personalised Engraved Nebo Big Larry Torch. Available in 2 colours, Black and Silver. 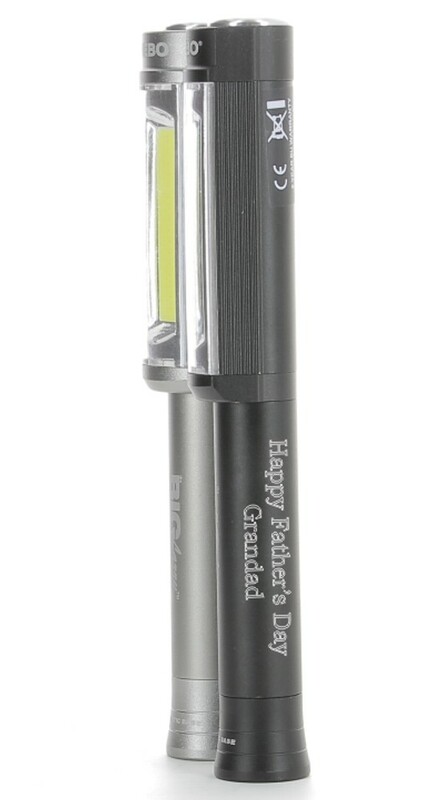 Your text will be engraved on the side of the torch as shown in image. Perfect unique gift for Fathers Day and all special occasions.